Sue--I love the "Seven Degrees of Separation" point (especially). My life has been changed by meeting writers and talking to them one-on-one, including John Reynolds Gardiner ("Stone Fox") and Rick Bragg ("All Over But the Shoutin'" among others). The author of "Stone Fox" had on a huge class ring, and I felt like kneeling down and kissing that ring, it was such a "religious" experience. That was way before I started writing--I was just basking in their glow from the perspective of a reader. Your post has nudged me into considering going to a big conference--maybe in the next year, when my WIP has gotten semi whipped into shape. Thanks for the shout-out (from one Sioux to another Sue). I completely agree with you and wish I was at the AWR this weekend. 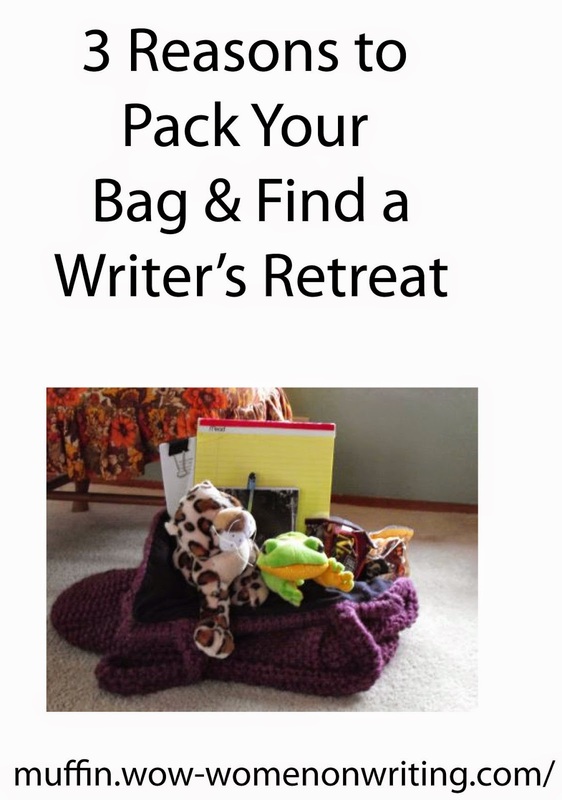 :) My critique group is going on a writing retreat this summer, and then I'm going to go to the big MO SCBWI conference in early September. So, hopefully this summer I'll get a lot of writing done and face time with pros! It would have been so great to have you there. Find an event that focuses on the "right type of writing" (say that three times fast!). Although I write for adults too, my focus is children and teens. Because of this, I go to SCBWI events. Yes, they take up a chunk of time and resources but I came away from this with the names of 2 agents and publisher who is aquiring my type of book. AND I also got the help I needed on two manuscripts. Money and time well spent!